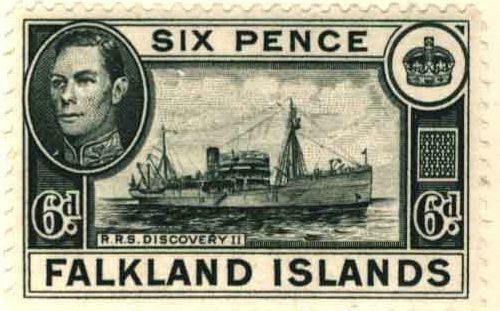 The Royal Research Ship Discovery II was built to carry out scientific work for the "Discovery Investigations" from the 1930s to 1951. 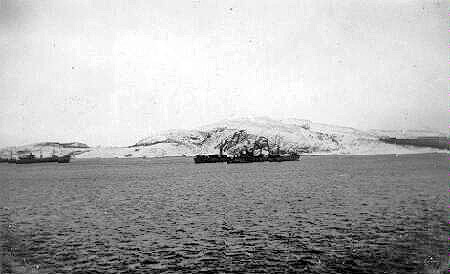 The Discovery Investigations were a series of scientific cruises and shore-based investigations into the biology of whales in the Southern Ocean. Funded by the British Colonial Office and organised by the Discovery Committee in London, the Investigations contributed hugely to our knowledge of the whales, the krill they fed on, and the oceanography of their habitat. 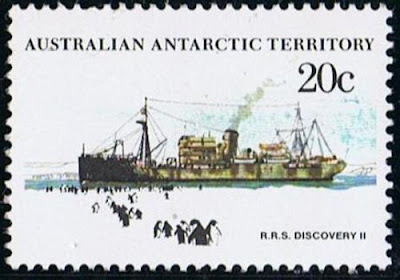 Launched in 1929, RRS Discovery II made five Antarctic research cruises, or 'Commissions', during the 1930s before its activities were suspended at the outbreak of war. After the war she made her final Antarctic cruise in 1951, before she went on to continue with similar work in the North Atlantic. In the course of her long service, the Discovery II circumnavigated the Antarctic continent and made countless, valuable observations which have deepened our understanding of Antarctic oceanography. 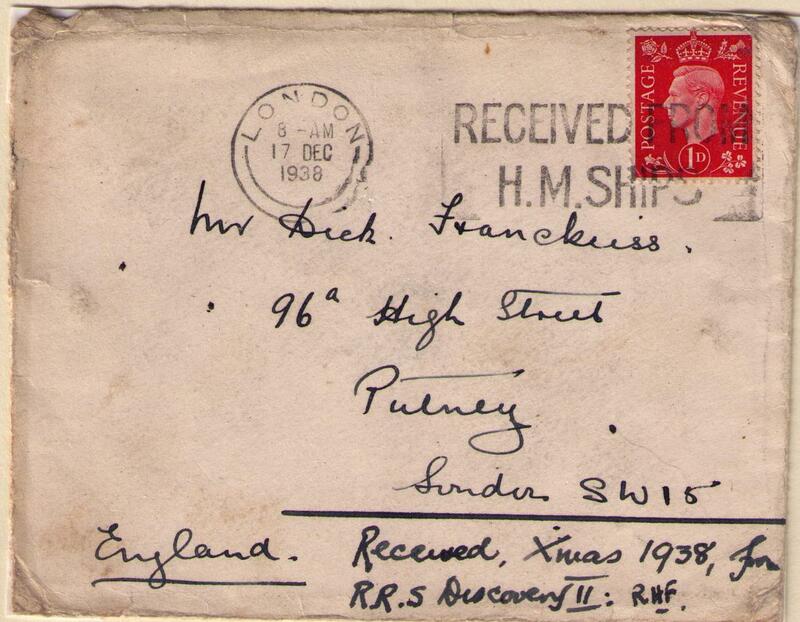 In October 1937, RRS Discovery II sailed from London on its fifth commission which was completed in May 1939. 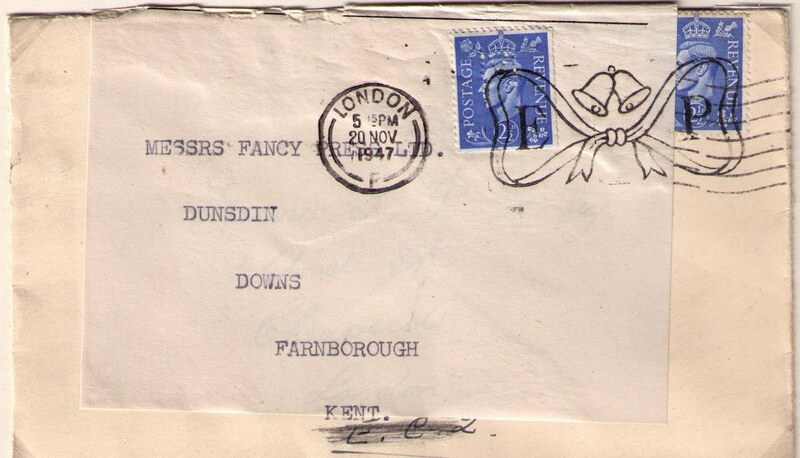 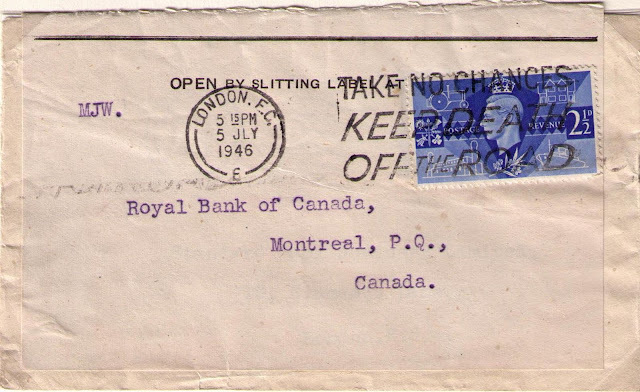 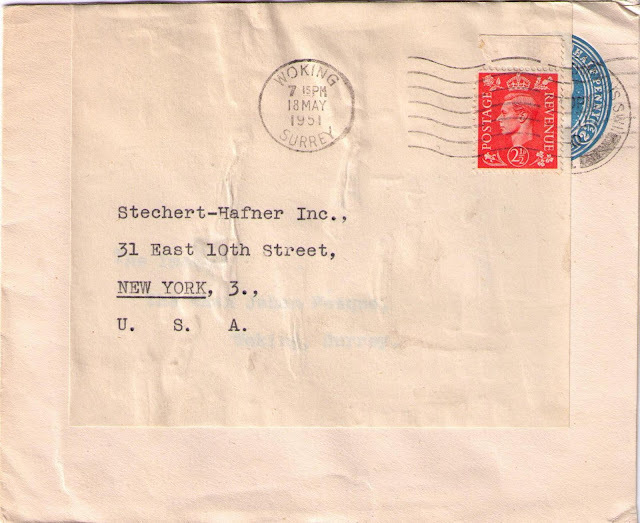 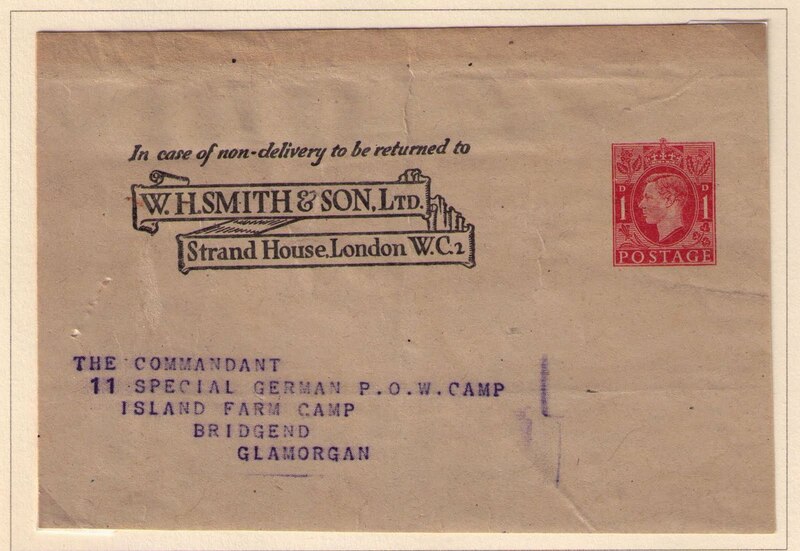 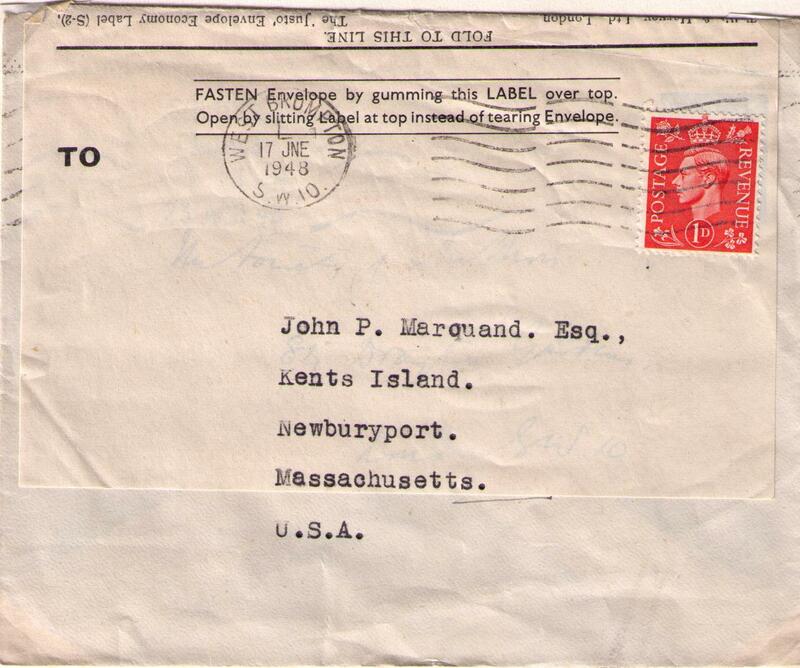 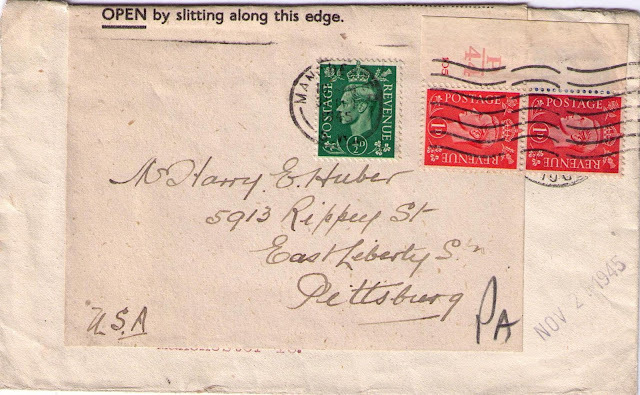 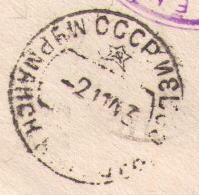 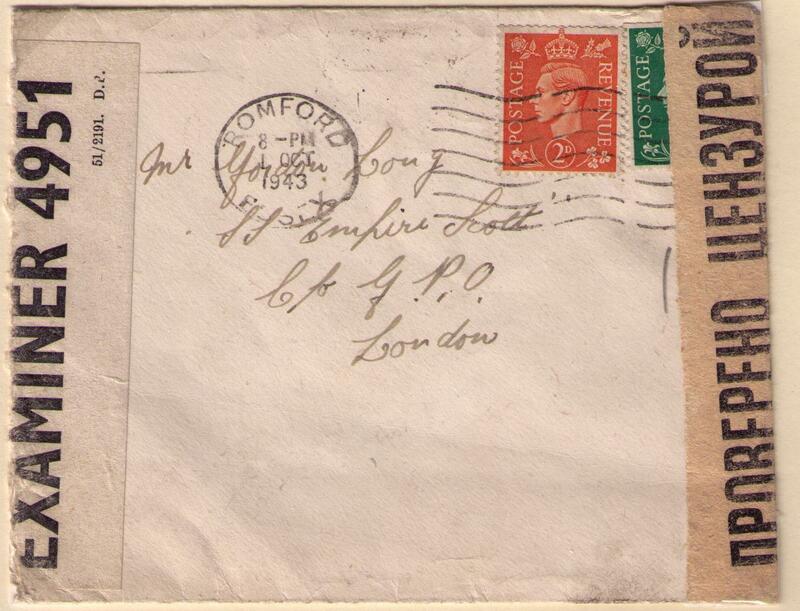 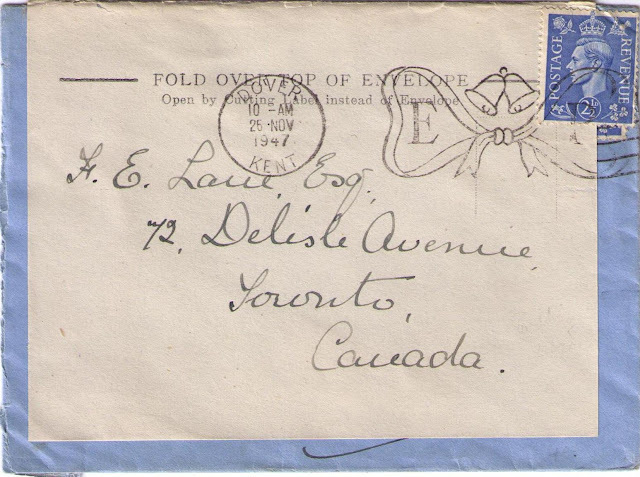 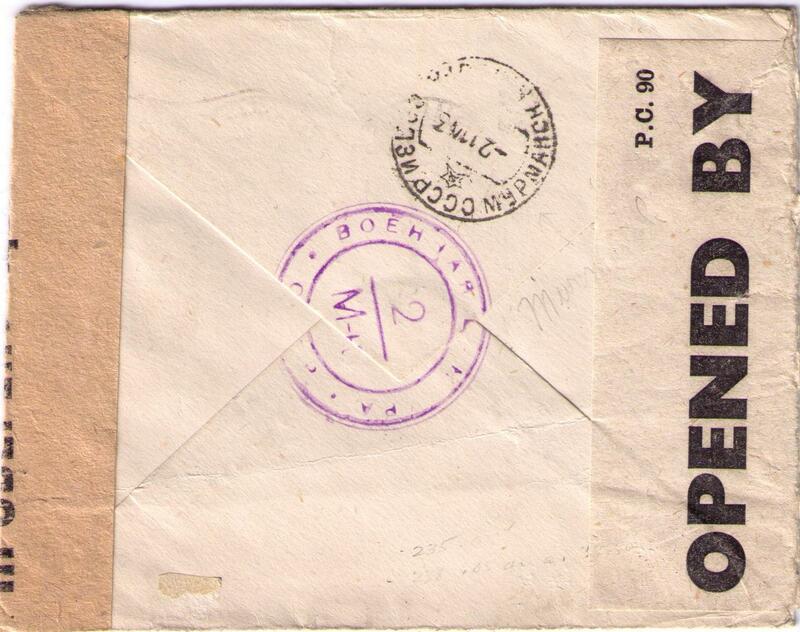 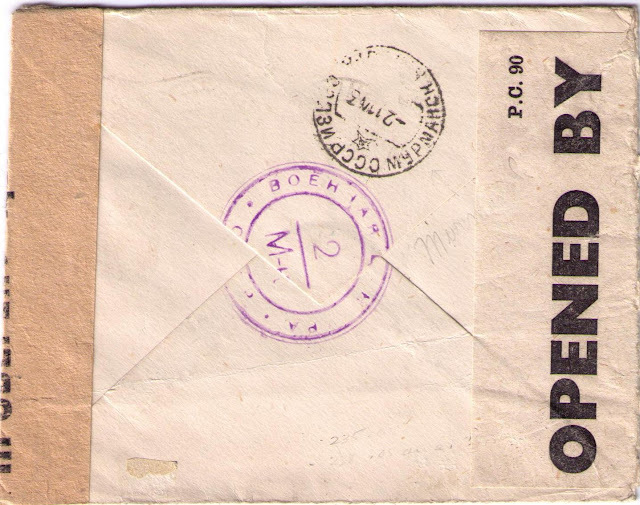 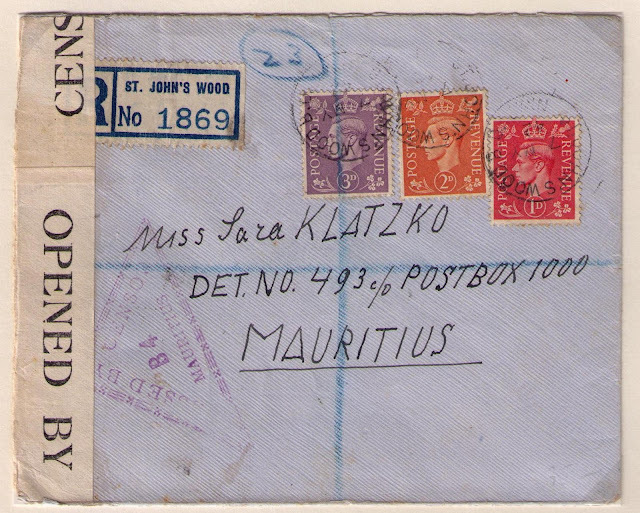 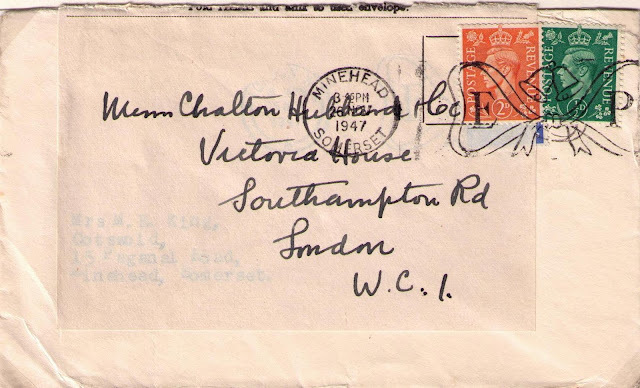 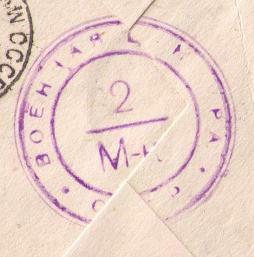 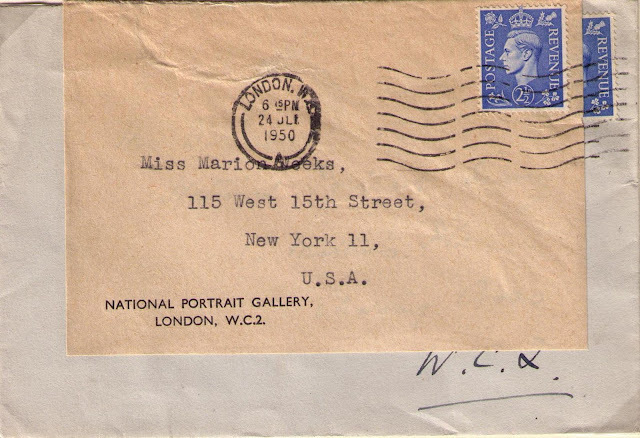 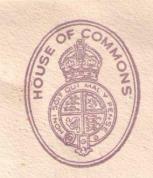 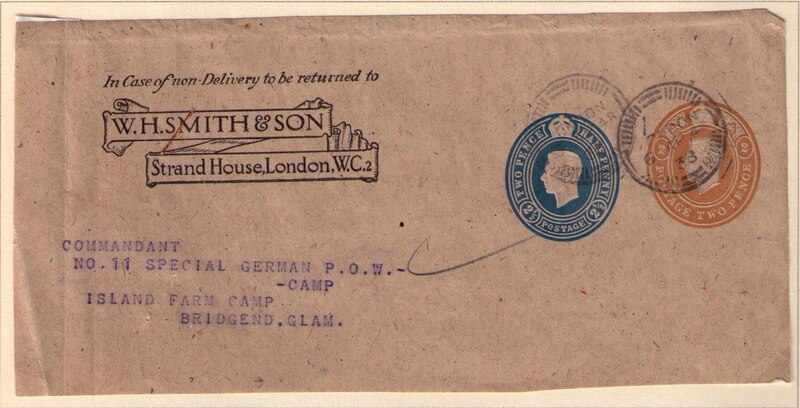 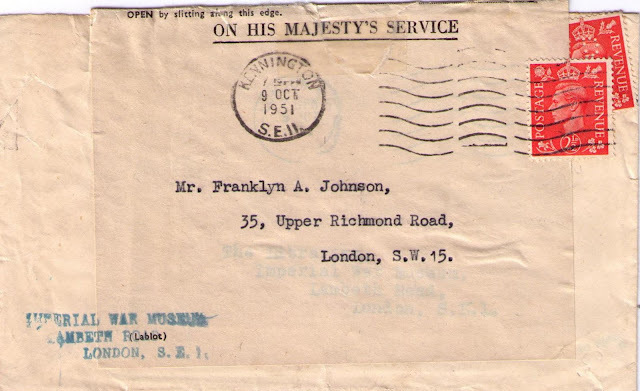 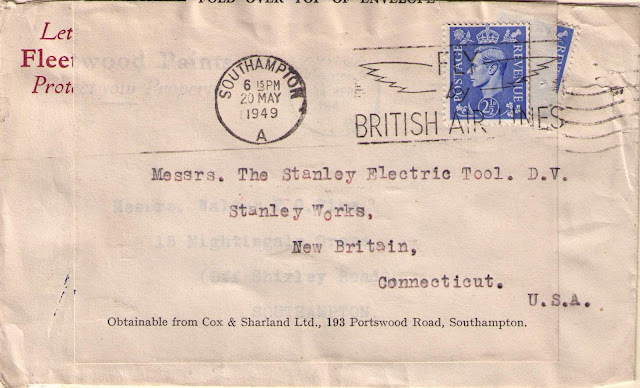 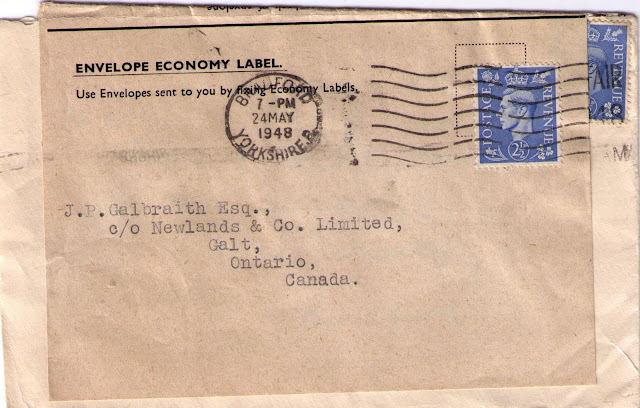 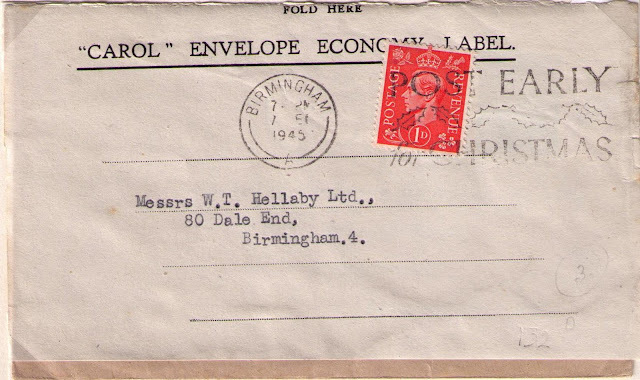 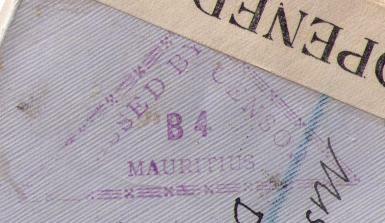 The cover below was mailed from the RMS Discovery II in late 1938 . 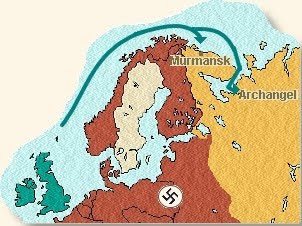 Mail from the RRS Discovery II was transferred to a London-bound vessel where it entered the mail stream.